Pure electro fire pressed onto black 12" vinyl with black inner and black outer sleeves with full colour printed centre labels. Includes digital pre-order of There's Hope For You Yet. You get 1 track now (streaming via the free Bandcamp app and also available as a high-quality download in MP3, FLAC and more), plus the complete album the moment it’s released. Pre-order of There's Hope For You Yet. You get 1 track now (streaming via the free Bandcamp app and also available as a high-quality download in MP3, FLAC and more), plus the complete album the moment it’s released. 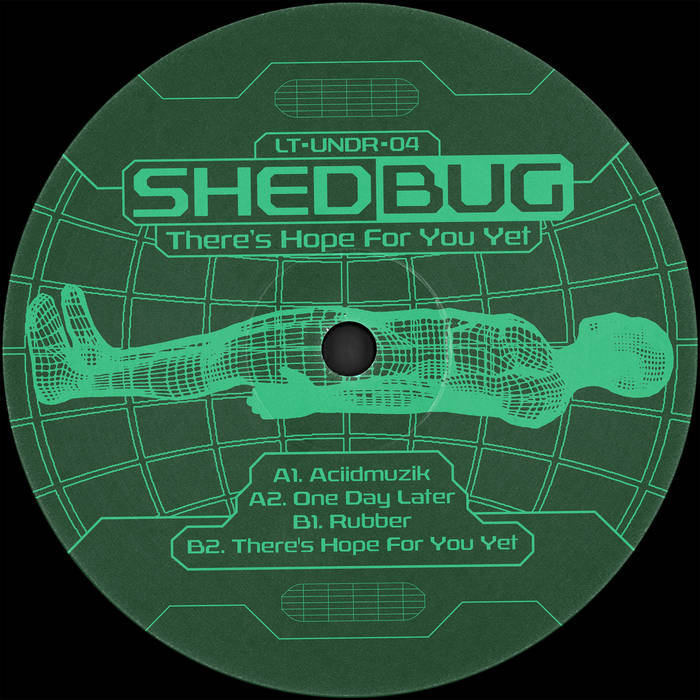 Shedbug follows his monster-crab 12" for 1Ø Pills Mate and a whopping EP for LT's main label with a break-y sojourn into electro-tinged, trance-edged early UK rave territory. 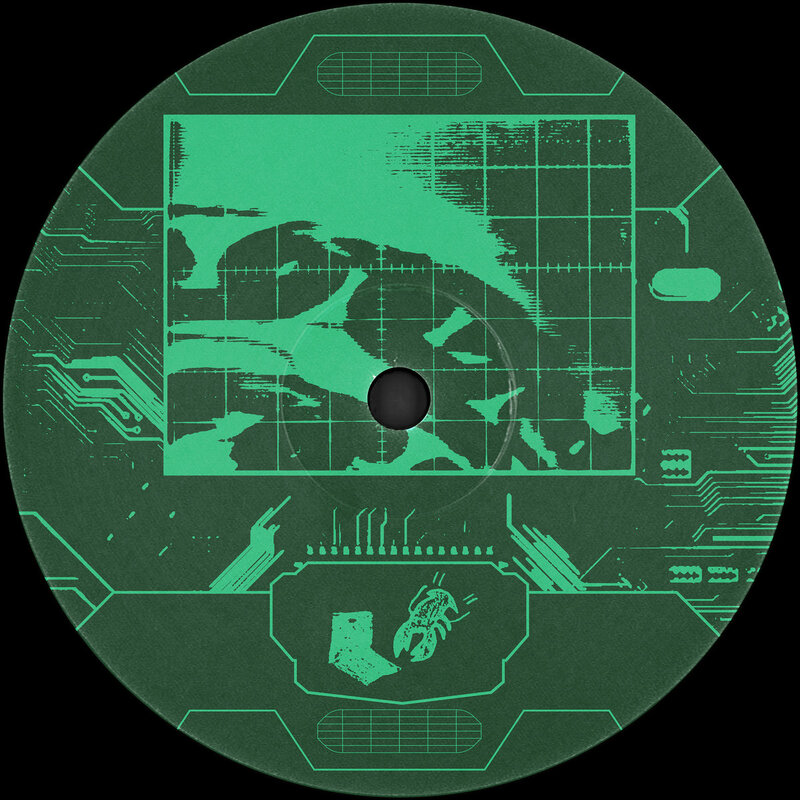 Skittering breakbeats collide with epic trance-meets-80's-hearthrob synth soundtracks, all shot through the lens of a space utopian future-Earth scene. Emotion-packed, kaleidoscopic electro bizz.